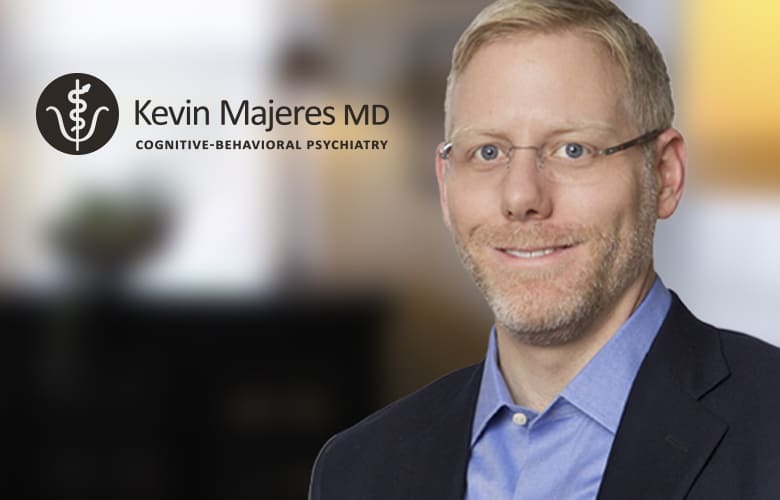 Kevin Majeres MD approached us to design and build a website that would be fully responsive for Desktop, Tablet, and Mobile and supply an environment which would give him full control of his content. 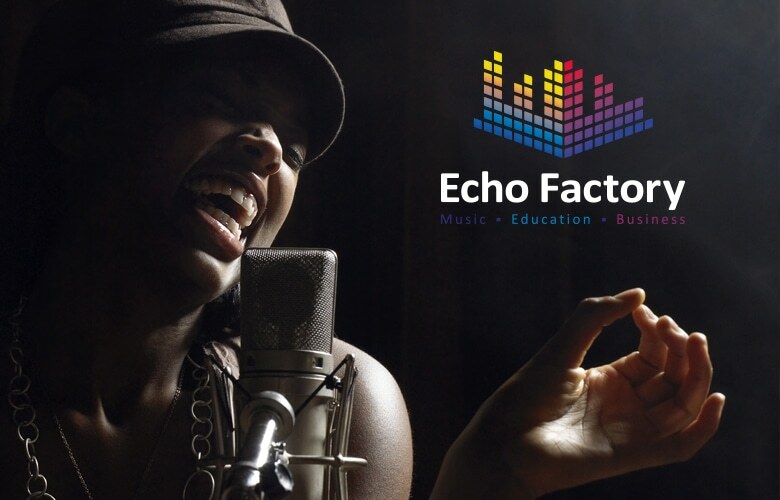 Branding and Website Design for ‘Echo Factory’ which offers the highest level of professional music training and 360 degree knowledge of the music industry: Music, Performance and Business. 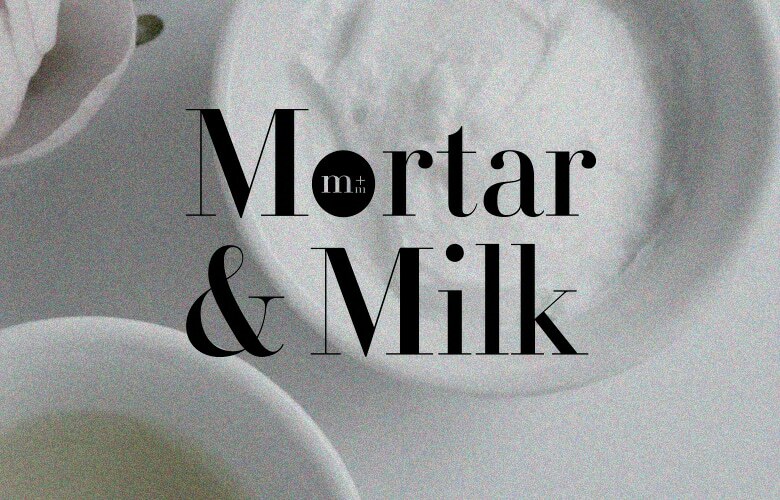 Mortar and Milk’s goal to reshape the beauty industry by targeting how they measure progress and by creating a trusted environment. Seeking to be a beauty concept E-COMMERCE WEBSITE that creates lasting relationships with its customers. 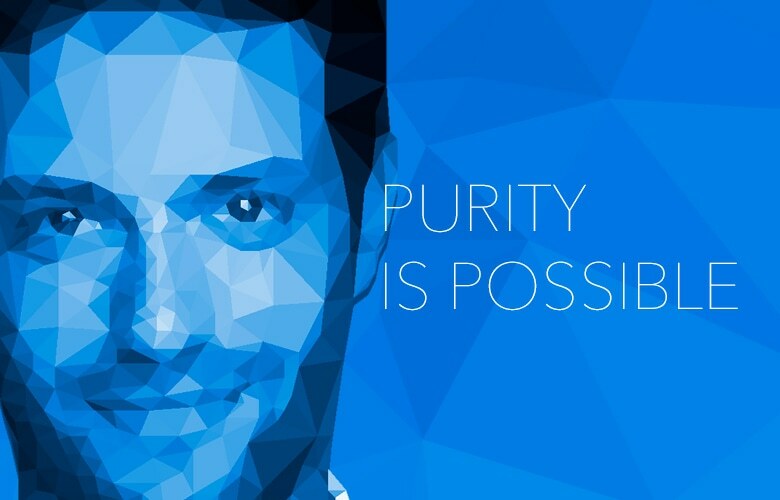 The purpose of Purity is Possible website to apply the wisdom and science of behavioural therapy to the challenge of overcoming addictive sexual behaviours. 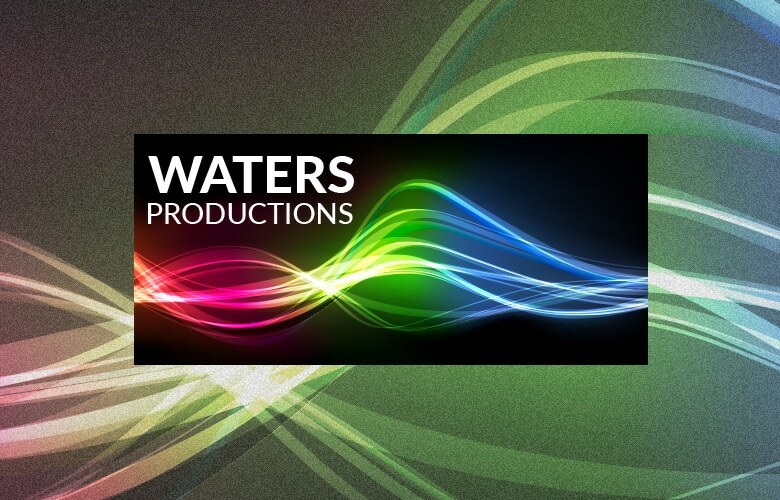 WATERS PRODUCTIONS is a young, professional, audio visual communications company based in central London. Specialising in producing outstanding, high-tech audio visual installations for AV presentations and corporate events anywhere in the UK and Europe. 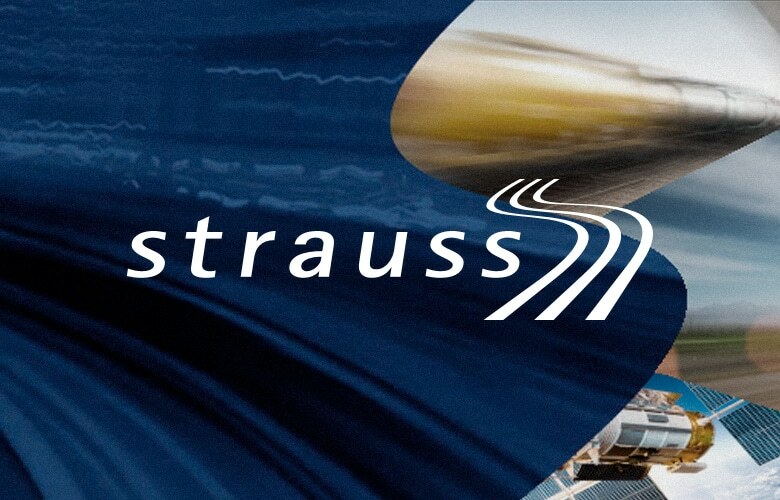 Strauss Logistics is the market leader in fuel distribution for both road and rail throughout the Central and Southern African Regions. 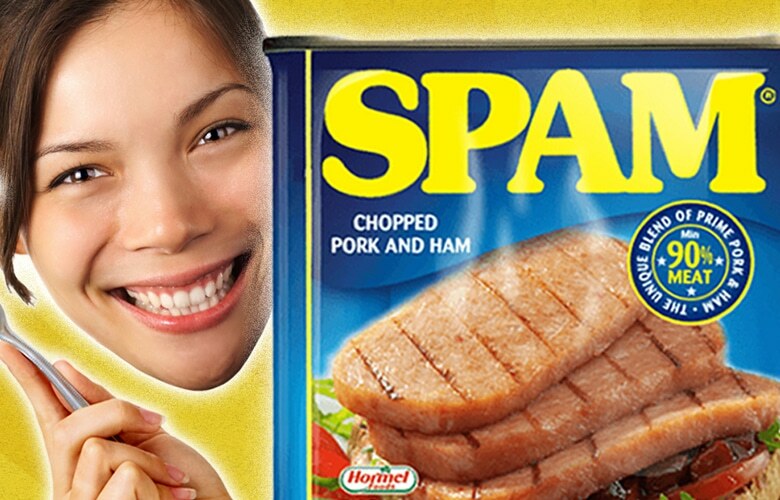 Create a Website that would compliment the Spam brand and make it fun, bright and engaging for the user. 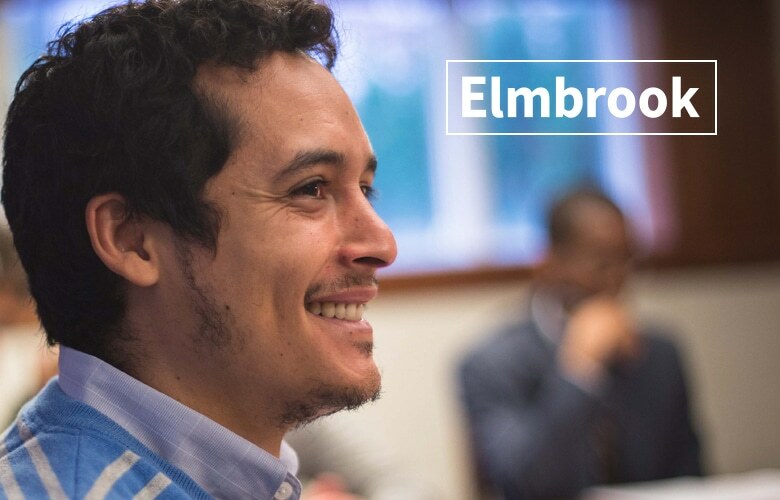 Elmbrook helps university men acquire the habits of a good professional. It teaches them to seek excellence in their work, to use their professional expertise in the service of others, and to see their work in the larger context of a flourishing life. 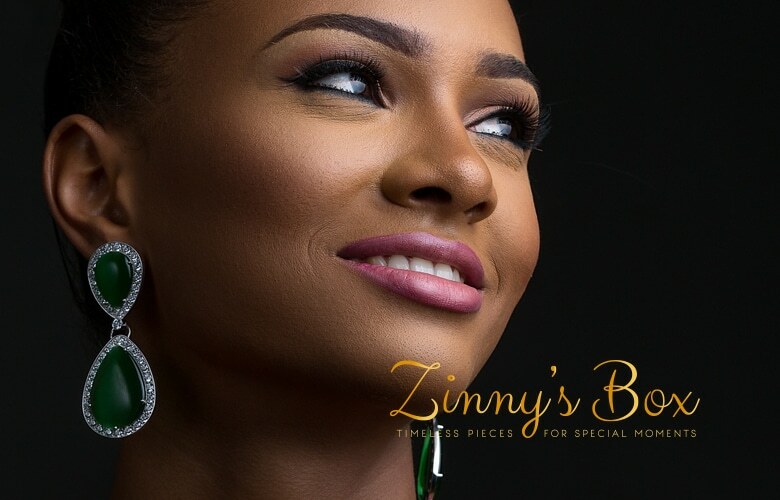 E-commerce Website | Zinny’s Box is born out of a passion for jewellery and a reverence for true craftsmanship, each piece has been designed with utmost attention to detail in London and crafted with the most lustrous of elements. Would you like to talk about a project ?